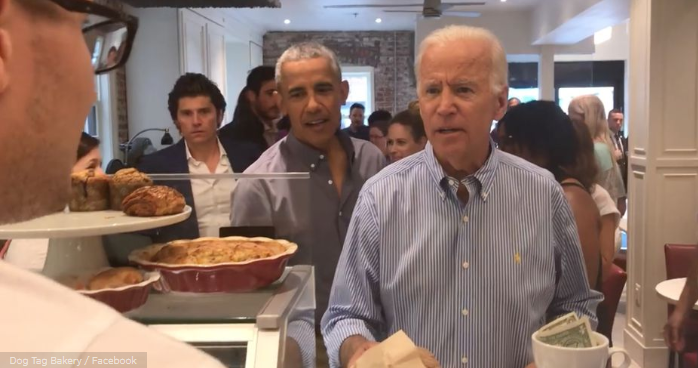 Former US President Barack Obama and his former Vice President Joe Biden visited a Washington, DC, bakery for lunch bringing a lot of attention. 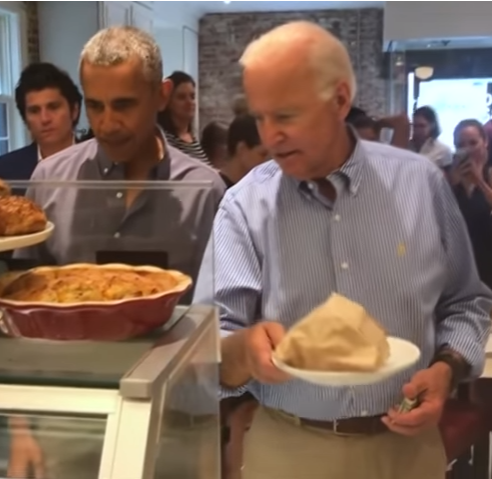 Obama and Biden spent about 45 minutes at Dog Tag Bakery in Georgetown, which runs a fellowship program for veterans while also using the opportunity to meet the veterans. They took selfies with them and talked to them about their future business plans for about 20 to 30 minutes. “It was a pretty quick drop by, and they had lunch with us today,” Dog Tag Inc.’s program director Claire Witko told local outlet WTOP.